Join us for the 46th Annual Geschmossel Race, which is part of the ZAK Cup Series. Originally staged during the winter of 1972-73, the Geschmossel is one of New England’s oldest citizens’ races. The race originated as a 6-kilometer fun race, and was groomed with a homemade track sled that was pulled by a rope from a grooming machine. Today this 15 km classic Nordic race takes place on the Ammonoosuc trail network at the Bretton Woods Nordic Center and attracts high-level Nordic skiers from around the country, including members of the United States Ski Team. Thank you to everyone who came out to the 46th Annual Geschmossel and congratulations to all who competed. We can't wait to see you next year! 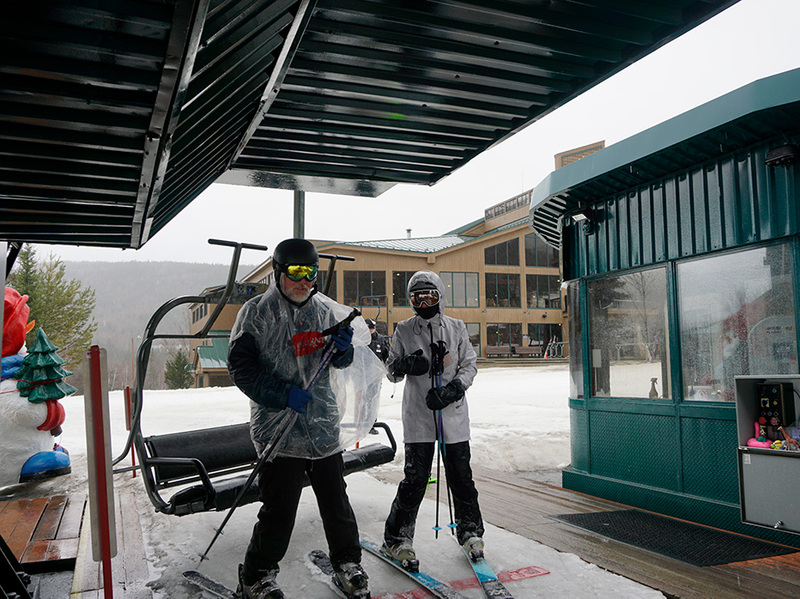 Pre-registered skiers may ski at the Bretton Woods Nordic Center for $15 a day from January 2nd through January 26th, 2019.